Social media has empowered consumers to seize control of the customer service experience. This is forcing companies to offer new ways of responding to queries about their products and services. Today’s online shoppers have many options for interacting with customer care agents. Such as through a company’s website, instant chat app or Facebook, Twitter and Instagram channels. Offering social service channels gives contact centers more tools to manage customer conversations. This strategy supports faster conflict resolution, lowers inbound call volumes and allows you to simultaneously assist multiple customers. The integration of social media into contact channels introduces exciting opportunities for customer engagement. However it also presents new challenges in meeting consumers’ demands for a consistent experience. By partnering with a BPO contact center that specializes in social media integration, your company will be able to easily achieve its objective. You will be able to deliver the same attention to service and functionality that you provide over the phone. Most businesses have placed social media in the hands of marketing departments. At first glance, it seems like a natural fit since the marketing team uses the online platforms for promoting your products. These star employees may be able to cleverly spin a sales pitch. 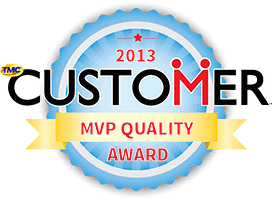 However they do not always have the necessary skill set to navigate complex customer service issues. 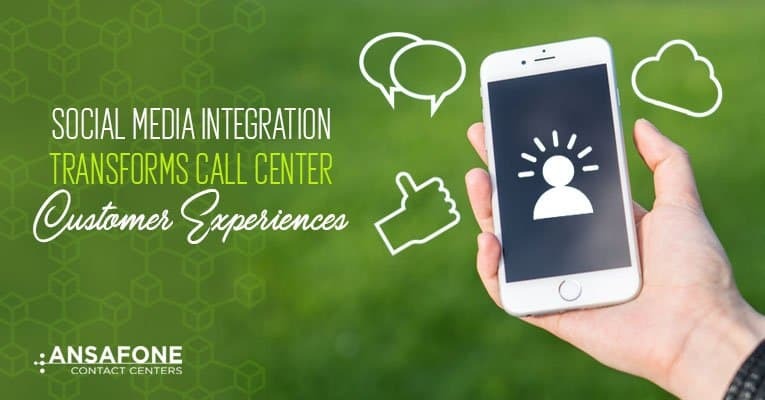 Contact center operators are experts in conflict resolution and building strong customer relationships, which gives them the tools to leverage your social profiles for directing the customer journey. Outsourcing your social media management efforts to CRM experts enhances the customer experience because your supporters feel valued when you listen to their voices. Social media has become the go-to place for airing grievances. This makes monitoring online chatter a mission-critical task for nurturing brand loyalty. The majority of connected consumers expect a response to their online posts within six to 12 hours. They will eagerly share their negative experiences. They will then seek out your competitors’ services when they don’t hear back from you. Since call center agents are on 24-hour standby, they are always available to quickly address customer issues so that frustrations do not simmer and then bubble over the next day when your PR team returns to the office. By interacting with customers online, you prove that your organization prioritizes solving problems and cares about satisfying customers. 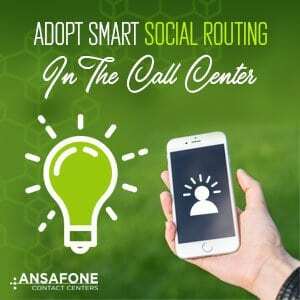 Social routing is a call center technique that steers customers to the best problem solver or self-help resources. When skilled agents are able to continually monitor your online platforms, the appropriate team member is able to proactively address issues as they arise by either responding directly to the post or placing an outbound call. Agents with sales training can easily jump in to answer product questions that close the sale. Service department operators can seamlessly slide in to resolve technical support issues. 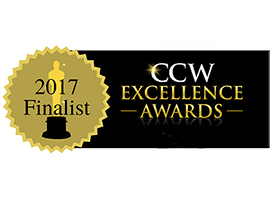 Customer care professionals can avert public relations nightmares by quickly exchanging defective merchandise while consumer affair specialists can keep an eye on safety issues that could lead to recalls. 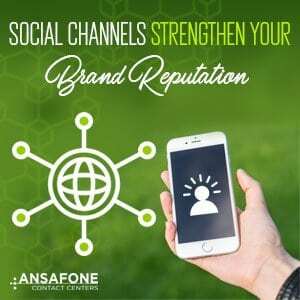 Ansafone’s social media call center can provide the dynamic support that you need to monitor your online presence, engage with your customers in a meaningful way and strengthen your brand loyalty. 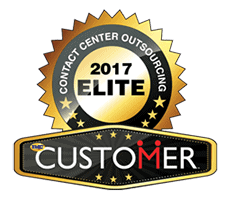 In addition to 24-hour support, you also gain access to our contact center’s robust analytics and customer relationship management systems so that you gain a deeper understanding of how to provide exceptional customer service experiences.